Kassis is the major planet in the galaxy and is home to many fine Kassian warriors. The second the sun comes out, you'll relish your time exploring the crystalline city of Kassis and the nonstop spectacle of crystals, evergreens, and purple water will make you struggle to continue onto the next planet on your Kassian Galaxy tour. The palace is the starting point for many first time visitors to Kassis particularly since the Ladies have settled. 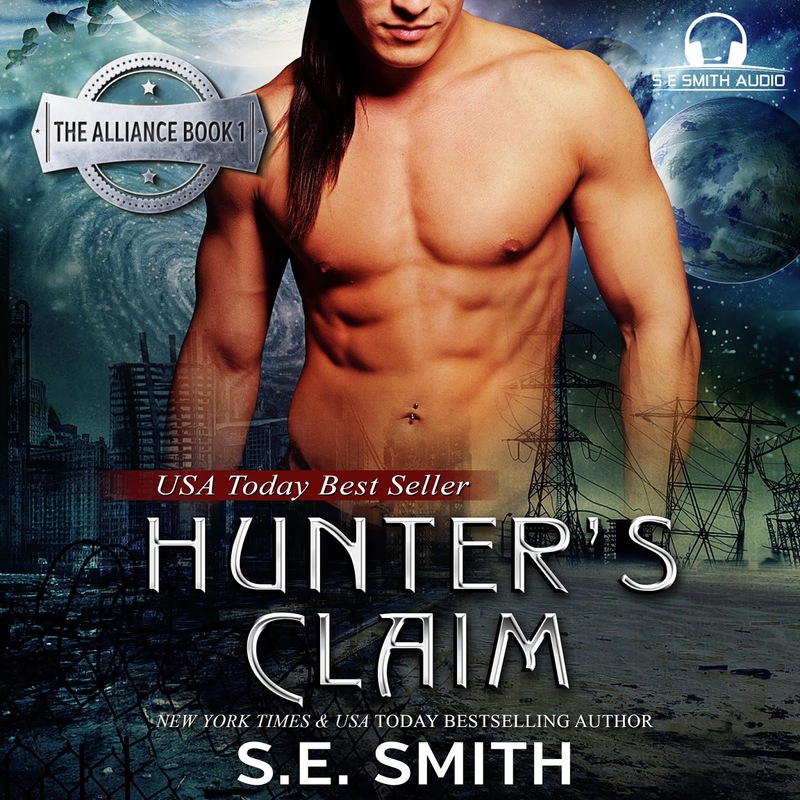 There have been significant changes in Kassian culture since the prophesied warriors arrived. The common areas of the palace are now open to locals and tourists and a very popular place to visit, with many hoping to capture a glimpse of the Ladies of Kassis. Rumor has it that on occasion you can see the three Ladies climbing over the balcony so they can mingle amongst the crowds. If you hear roaring, don't panic, that will just be their husbands discovering that it's hard to keep a good woman down. The palace, or House of Kassis, is home to the Royal family and consists of four main buildings. It is built on a hill overlooking the city below and the entrance gates to the House of Kassis is a photographers dream. Huge and elaborate, these gates are carved with the history of Kassis. Remember to look up as there are quite a few surprises on the ceilings of the buildings and overhangs. The South House or Common House is made up of conference rooms, dining rooms, a medical wing, additional guest rooms for dignitaries, and rooms for entertaining guests. The North House is the Lead House and it belongs to Torak, the eldest son of the Leader of Kassis, and his wife, River. The East House belongs to Manota and is known as the Second House of Kassis. Manota and Star reside here. The West House belongs to Jazin and Jo and is known as the Third House of Kassis. In the center between the houses is a large garden area with fountains and paths leading to each of the three private Houses and the Common House. It is rumored that the three Ladies practice their high wire work on the beams and wire in the garden whilst Ajaska and his grandchildren look on. Guided tours of the palace run daily and bookings are recommended. If you like bling with your history, then make sure you head north along the Avenue Narelle to the Statue of Ajaska, Leader of Kassis. This twenty foot high statue is made entirely of crystal and shoots out thousands of sparkles, almost as if it is alive. Space travel is vital to the economic and cultural health of Kassis and its space port is high up on the must see places in Kassis. Pride of place in the space port is the Galaxy Quest which brought the Earthers to Kassis. The Galaxy Quest is now a museum and you can walk where the Prophesized Warriors first walked. There is even a side tour through the vents for those of an Earth size. This side tour books out very quickly so be sure to book early to avoid disappointment. It is restricted to height and width so check that you are small enough to go on the tour. Be sure to allow plenty of time to be early for a good seat for the twice daily Prophesized Warriors show on the shuttle bay. This is quite the spectacle with actors re-enacting the great battle cry scene when Lady River claimed Torak and saved the alliance between the Kassians and Tearnats. The Seeker, which brought the circus to Kassis, is also in the port, although it is under refurbishment at the time this guide went to press. Afternoons and evenings will see you walking the boardwalk which borders the rippling purple River on one side and thriving markets, shops and restaurants on the other. This bustling area of Kassis is a must visit. The restaurants offer a wide variety of fresh dishes from around the galaxy including Earth. At the markets you will find organic fruit, breads, jams, clothing, and shoes. A must have is the fruity ice drink name Star's Surprise in honor of Lady Star. It packs quite a punch so steady as she goes when you try Star's Surprise lol. S.E. 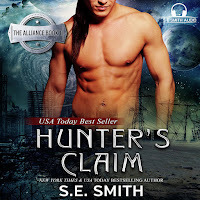 Smith is giving away two audio books of Hunter's Claim away to some lucky readers - or listeners.